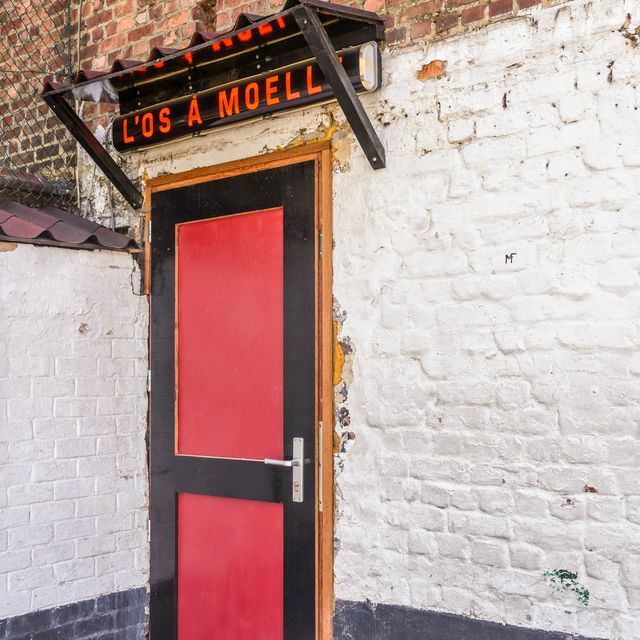 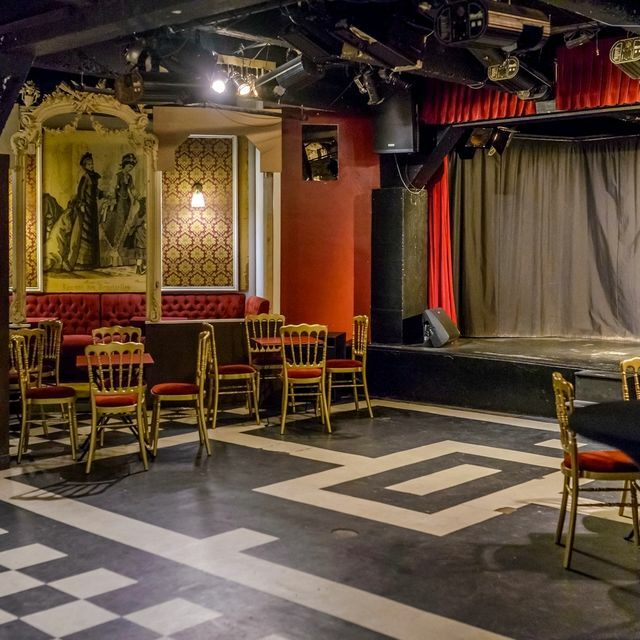 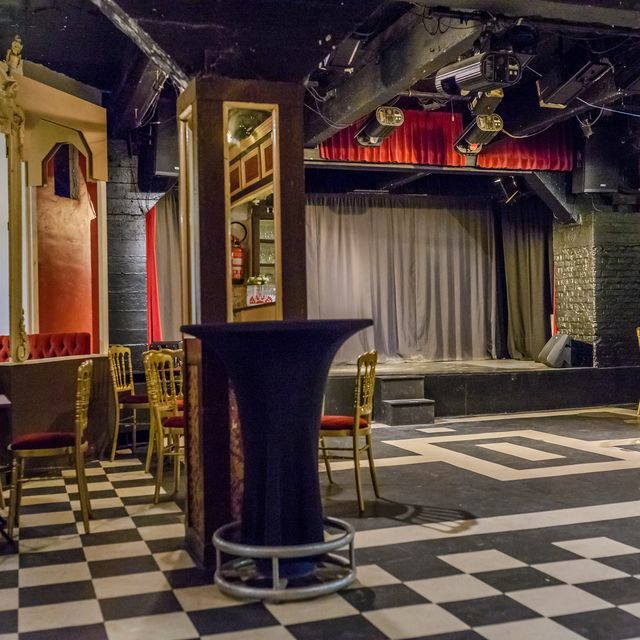 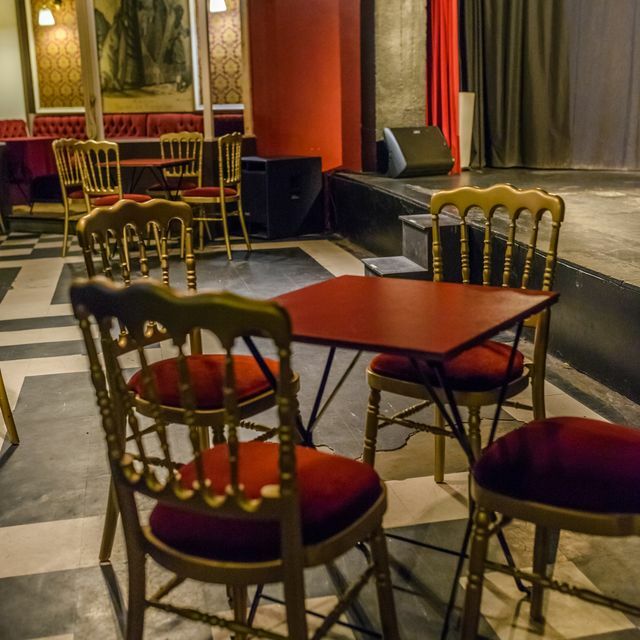 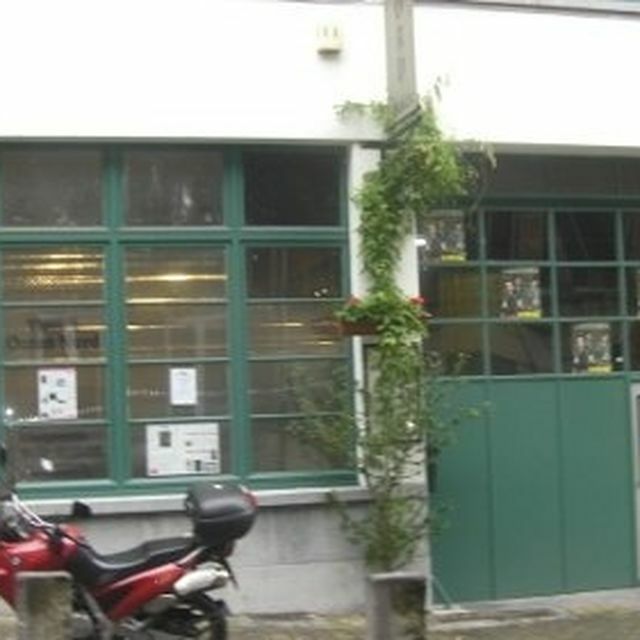 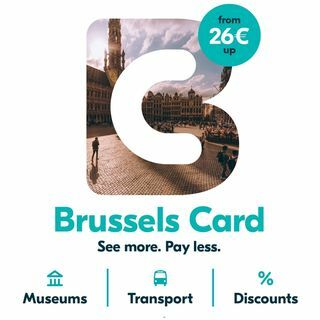 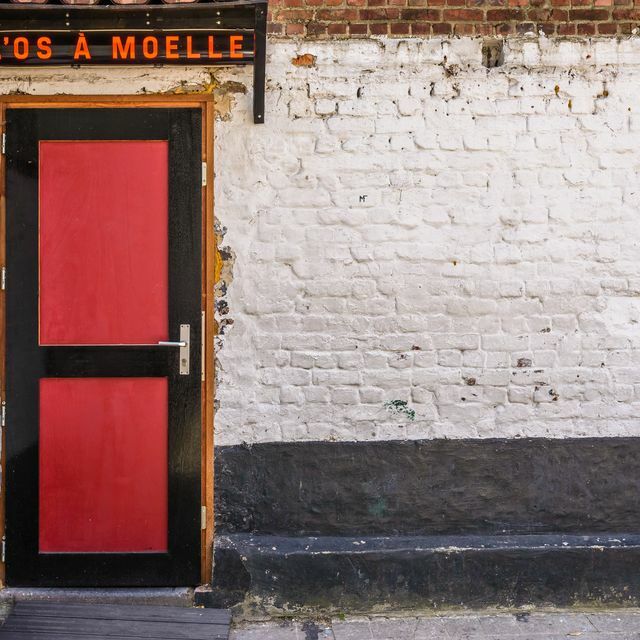 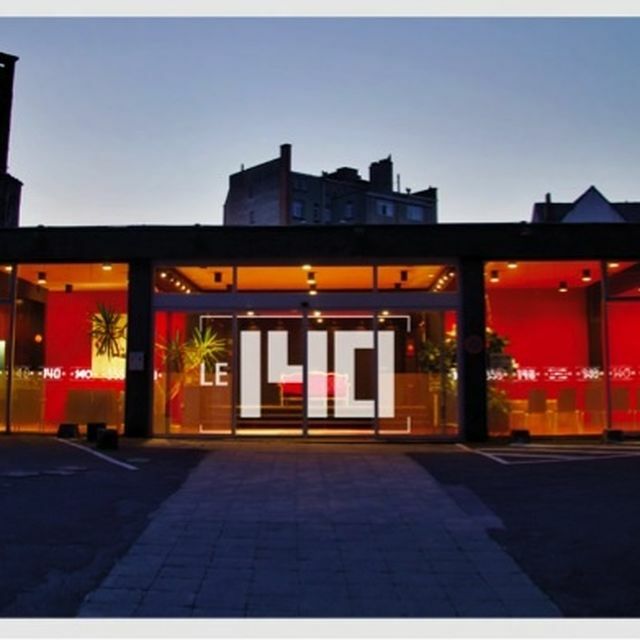 Opened in spring 1960, ‘l’Os à Moelle’ is the oldest cabaret in Brussels. 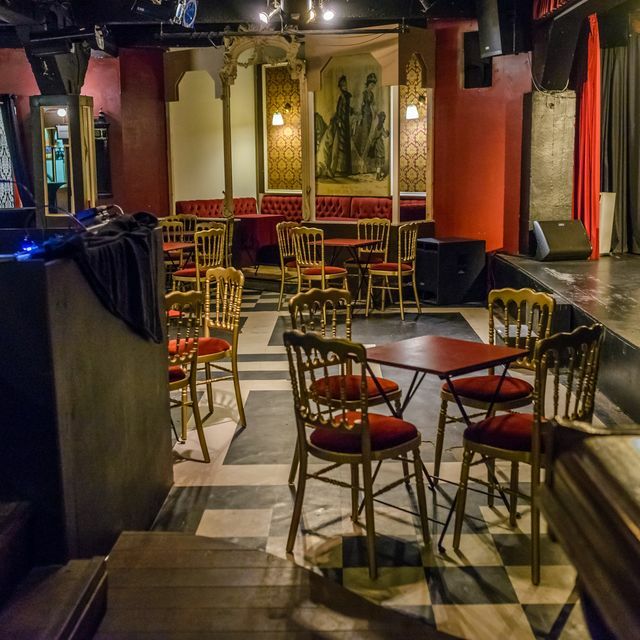 This cellar with its indefinable charm, located under Jacques Brel’s Birth House, has always been keen to open its doors to artists of all horizons. 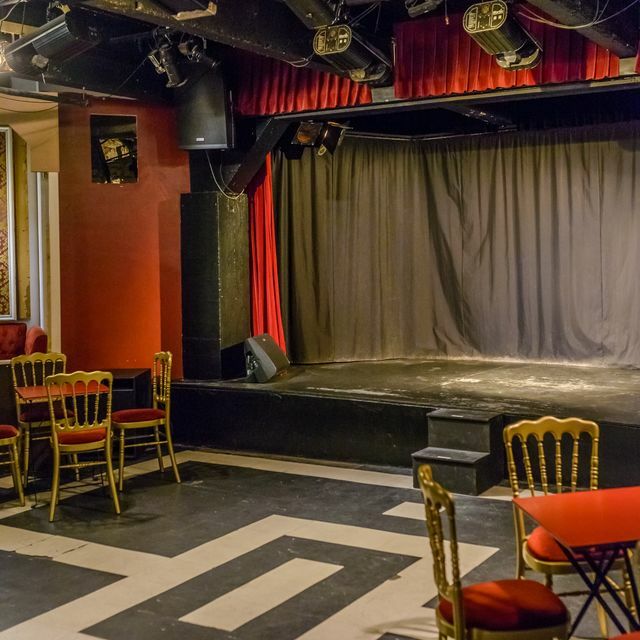 Singers, actors, comedians; many have stepped onto the cabaret stage!